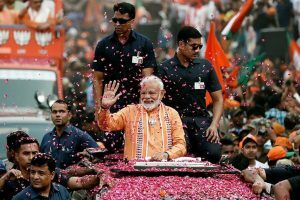 This is the first time since past 30 years in terrorism-hit J&K that a district has been declared “terrorist-free”. After killing three Lashkar-e-Taiba (LeT) terrorists in an encounter on Wednesday, the J&K Police have declared North Kashmir’s Baramulla district as “terrorist free”. This is the first district of J&K to be declared free of terrorists. These last surviving terrorists were eliminated in the Binner village near Baramulla in an encounter with a joint team of Army, CRPF, and police. J&K DGP Dilbag Singh, on Thursday, complemented the security forces for making the vulnerable Baramulla district “terrorist free” that shares the Line of Control (LoC) with Pakistan occupied Kashmir (PoK) and many of its areas are considered infiltration routes of terrorists. The police identified the killed terrorists as, Suhaib Farooq Akhoon, Mohsin Mushtaq Bhat, and Nasir Ahmad Darzi; all belonging to Baramulla. “JK Police extends its thanks to the local population for all their support in providing a better security environment in the district. 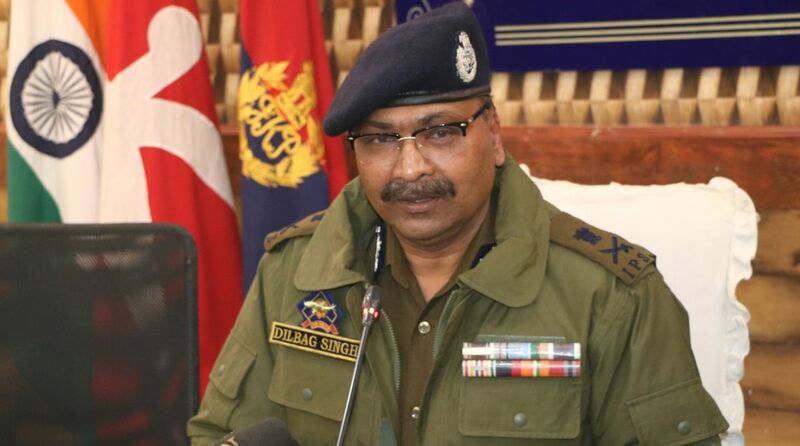 DGP J&K compliments the Police for their successes and expects further consolidation of peace building efforts together by police and public,” read the statement. Governor Satya Pal Malik has also stressed that the government’s emphasis was on bringing back the misguided youth to the mainstream. The security forces were making all efforts to persuade parents of the local militants in other districts to appeal to them to shun violence and return home. No FIRs were being registered against the youth who returned to their parents.